Counseling and psychotherapy can be helpful for many people, and support you in gaining more emotional health and access to your creativity. See more of her quotes below, along with comments by other actors who have benefited from therapy – and some of the reasons – such as family issues – that lead people to make use of therapy, and become more in charge of their lives. 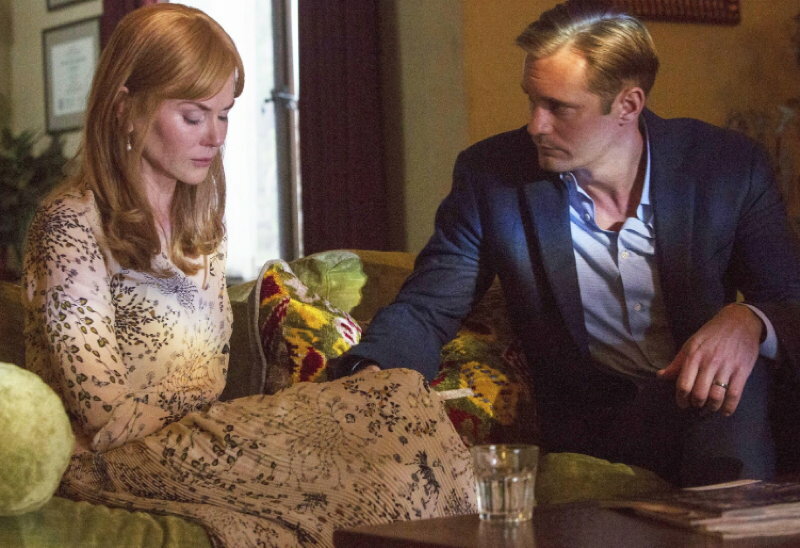 The photo above is Celeste and Perry Wright, played by Nicole Kidman and Alexander Skarsgård, in the HBO series Big Little Lies. 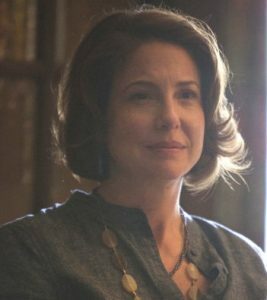 From Big Little Lies Actress Robin Weigert on Therapy, Working With Nicole Kidman, and Celeste’s Plight By Maria Elena Fernandez, Vulture, March 19, 2017. You know what you want! You want to have an impact on your audience. 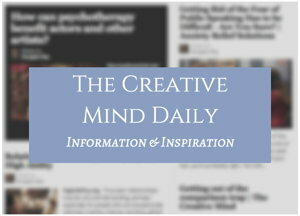 See much more including many articles on her site Creative Minds Psychotherapy. See more resources for gaining emotional health in the rest of this article, especially at the bottom. Being highly sensitive (and many actors and performers are) can be part of the reason for emotional challenges. Claire Danes recalls, “I did not perform well socially in junior high. At 6, Claire began treatment with a child therapist and started taking modern dance lessons. From my article Emotional Health and Creative People. That is such a great statement about one of the values of counseling and therapy – certainly part of what I have experienced with several psychologists in brief therapy sessions over the years. From Creative People and Mental Health. Bryce Dallas Howard has commented, “Therapy is awesome. She is also one of about 25 artists in an MSN.com slideshow article talking about what led them to make use of therapy. 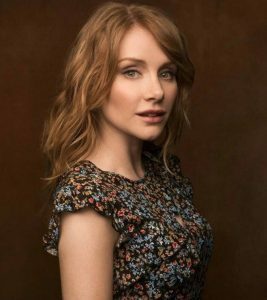 Bryce Dallas Howard has also waged a battle against mental illness. In an essay she penned for Goop, Bryce talked about the difficult weeks following her son’s birth that included physical pain, exhaustion, anger and an overwhelming feeling of insecurity. In 2017, Gabrielle Union published her memoir, “We’re Going to Need More Wine,” and in it were some powerful revelations. Gabrielle, who’s married to NBA star Dwyane Wade, used her story to examine her own experiences with discrimination, family trauma and being raped at gunpoint at 19. The actress said therapy was what helped her survive, explaining, “You need to find a way to talk about the darkest parts of your life. Academy Award-winning actress Emma Stone is smart and talented and she’s also dealt with anxiety most of her life. In 2017, she appeared on “The Late Show with Stephen Colbert” where she admitted anxiety caused her numerous panic attacks as a child. Emma told Stephen that by the time she was 7, her parents recognized her need for help and sent her to a therapist. “I benefited in a big way from therapy,” she said. Interestingly, Emma also believes that acting has therapeutic benefits. Halle Berry isn’t new to therapy. In fact, the longtime actress shared that she’s been in and out of therapy since she was “about 10 years old” to help her cope with an alcoholic father prone to abuse. As an adult, Halle’s life continued to be difficult, especially after the demise of her first marriage to baseball star David Justice. That toxic relationship, Halle told Ebony, “took away my self-esteem. The pain of that experience is what led Halle back into a therapist’s office. 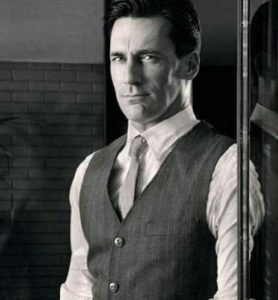 Jon Hamm is also a big believer in the restorative benefits of therapy. 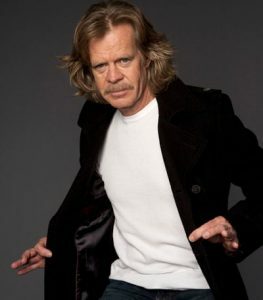 In 2015, the actor checked himself into a 30-day treatment facility for alcoholism. Jon later revealed in an interview with Mr. Porter’s The Journal that his weekly therapy sessions were “helpful” and that inpatient treatment was “…just an extended period of talking about yourself. “People go for all sorts of reasons, not all of which are chemically related. “But there’s something to be said for pulling yourself out of the grind for a period of time and concentrating on recalibrating the system. From Celebs who’ve gone to therapy. As these dynamic and talented artists indicate, there are a variety of personal, addiction, psychiatric and emotional health issues that can be addressed in counseling and therapy. Another example: a magazine article noted Amanda Seyfried “sought therapy after getting drunk before her appearance on the Late Show with David Letterman back in 2012. Amanda admits that while her therapy sessions have helped with her stage fright, she still feels self-conscious. From article Creative People Living with Mental Health Issues – Amanda Seyfried. Like many people who use the experience as a strategy to know themselves better, Maggie Gyllenhaal says she began therapy without a “specific, clear, rational thing” that made her start. “There’s another part of me working that isn’t the intellectual side – the unconscious – and that was not awake most of my life. Not actively. From article Actors and therapy. The kinds of more formal counseling and therapy mentioned in this article are clearly helpful for many creative people, but you might also benefit from life coaching and self-help approaches. 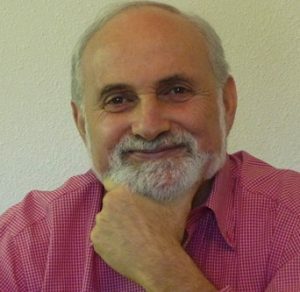 For example, psychologist and creativity coach Eric Maisel has many books and articles for helping creative people in addressing issues such as anxiety. Read more in my article Scarlett Johansson and Eric Maisel on stage fright. See article Emotional Health for Creative, Gifted, Highly Sensitive People.